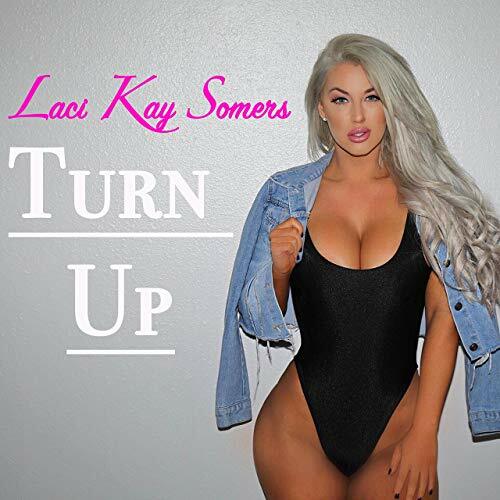 Model, social media star, and artist Laci Kay Somers recently released the official music video for her new single “Turn Up” which was produced by me. Enjoy! 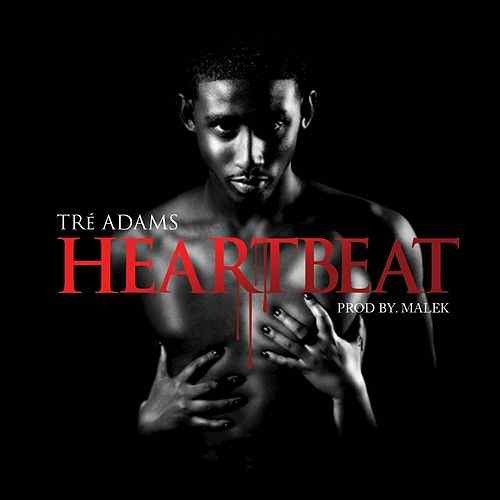 Multi-talented singer, songwriter, and dancer, Tré Adams just released the official music video for his new single “Heartbeat”. This record is produced by yours truly, and I’m super proud of how the whole song and video came together. Enjoy! 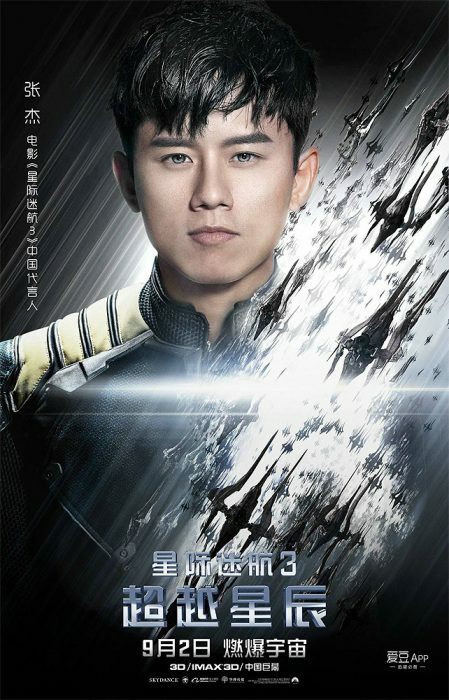 Zhang Jie, also known as Jason Zhang, recently released the music video for his song “Lost in the Stars” which was also the official theme song for the Chinese release of Star Trek Beyond. The record was produced by myself along with additional guitars by Venus Brown. 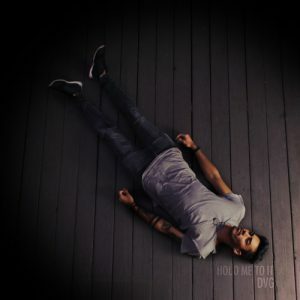 Daren Vongirdner, aka DVG, just released his new EP “Hold Me To It.” This project contains 5 thought-provoking compositions that shed light into the life of the man himself. This is by far DVG’s most personal project to date and I am incredibly honored to be a part of it and produced the entire project. Listen to the entire project below or purchase it on iTunes.